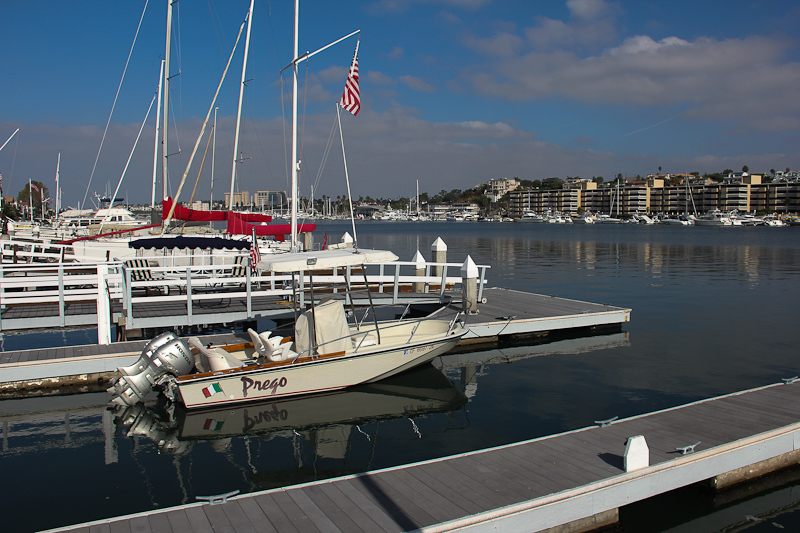 October 4, 2012 - Today's adventure was to explore the Newport Beach area culminating with lunch at a restaurant owned by a well known celebrity chef. 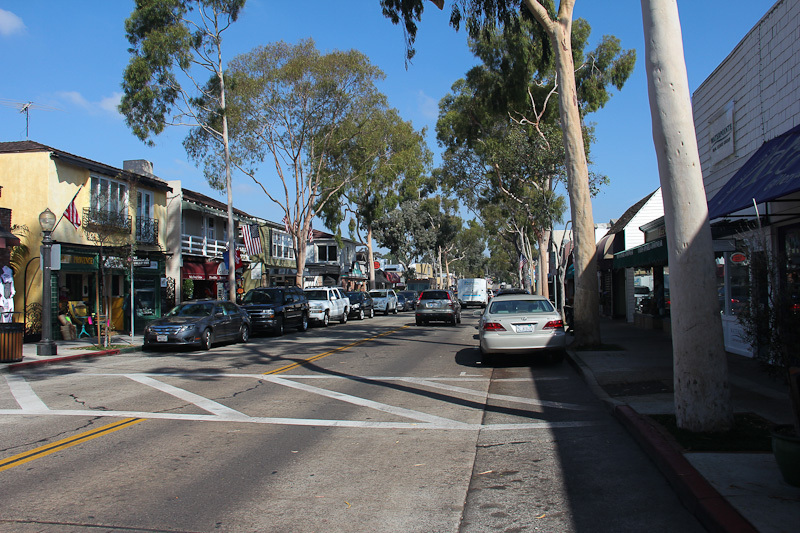 Newport Beach is a very affluent area and it is spread out into some very distinct neighborhoods. 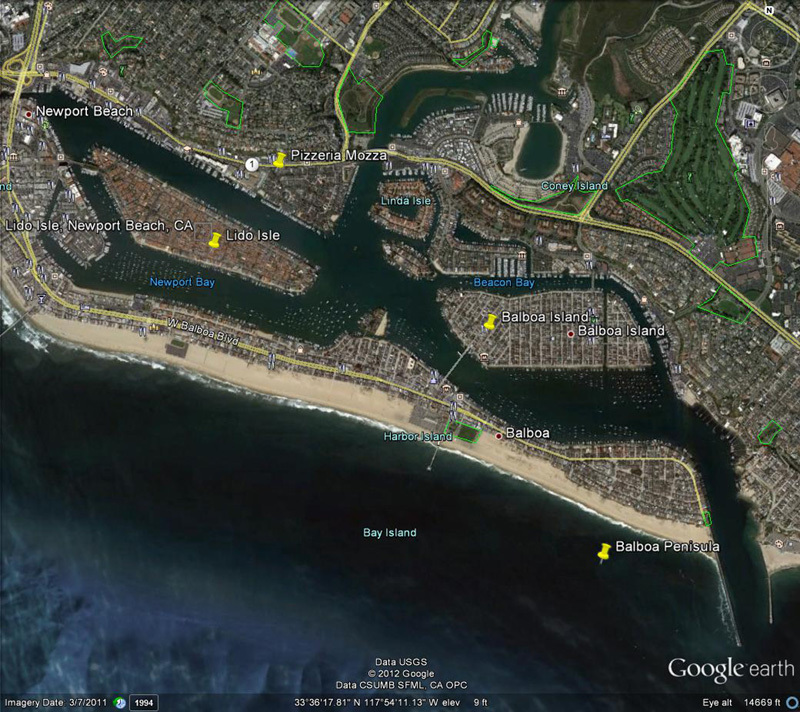 We visited three of them: Lido Isle, Balboa peninsula and Balboa Island. 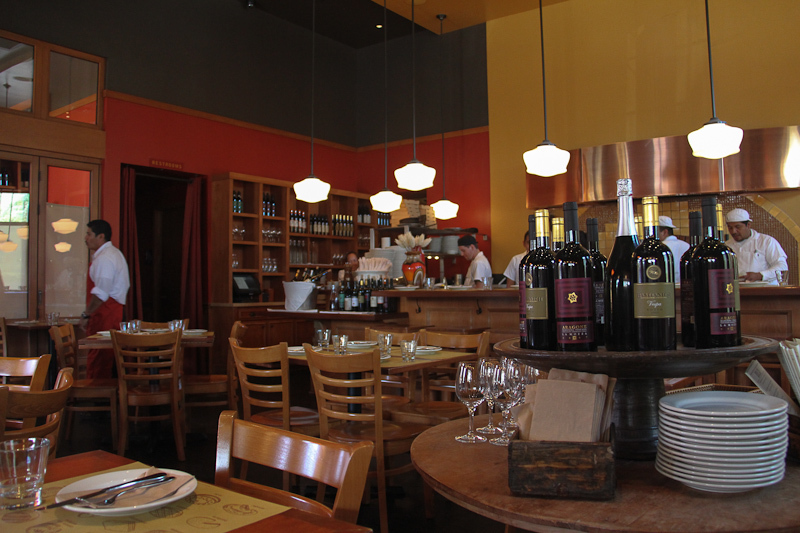 Each area is highlighted below by a yellow push pin, as well as the location of the Pizzeria Mozza restaurant. 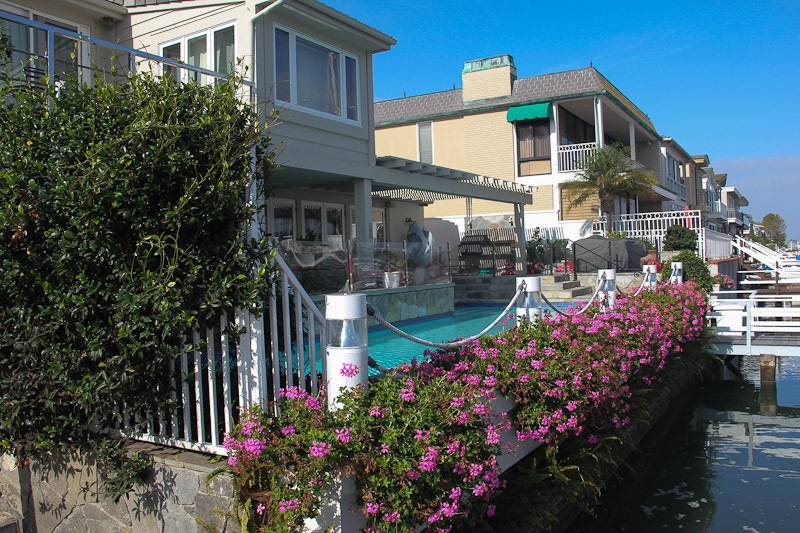 Lido Isle is an exclusively residential area boasting many multi-million dollar homes. 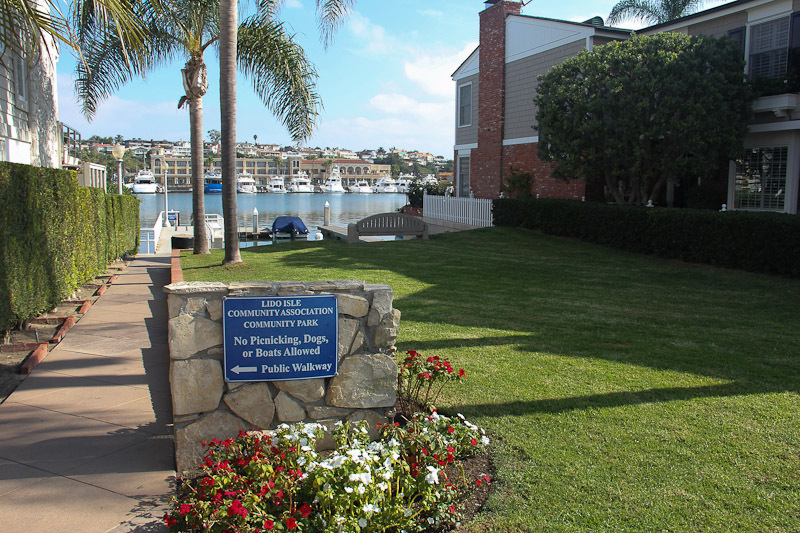 The Community Association here maintains many small parks for the residents to enjoy and it also provides beach access for those residents who don't live on waterfront property. This waterfront home also enjoys having a pool in its back yard. 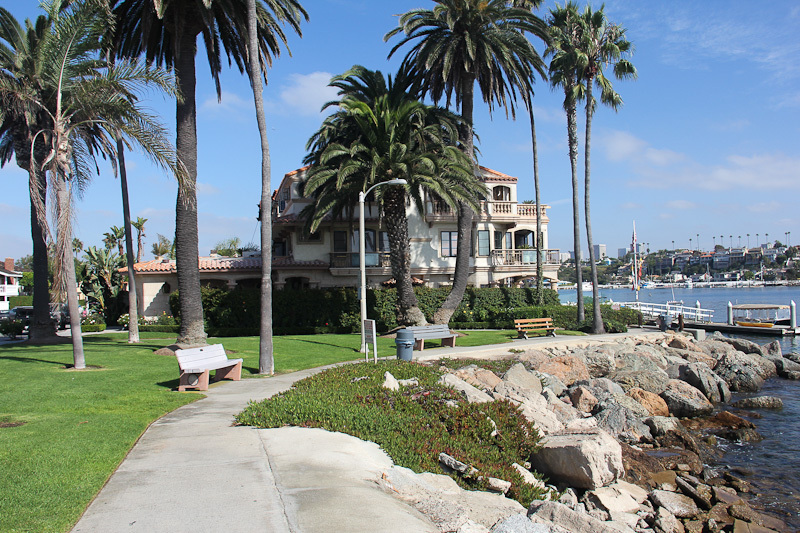 Leaving Lido Isle, we traveled to the tip of the Balboa peninsula to an area known as the "West Jetty View Park." Some of the waterfront homes here are spectacular. 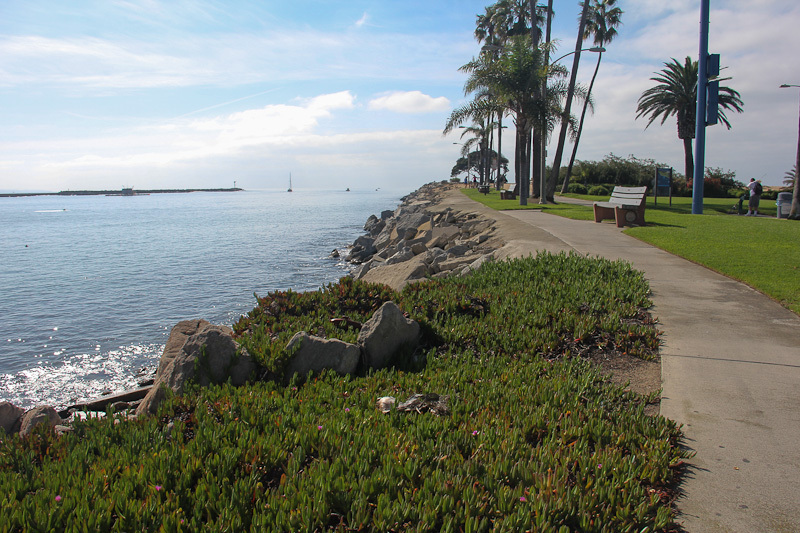 This park is famous throughout Southern California for surfing. 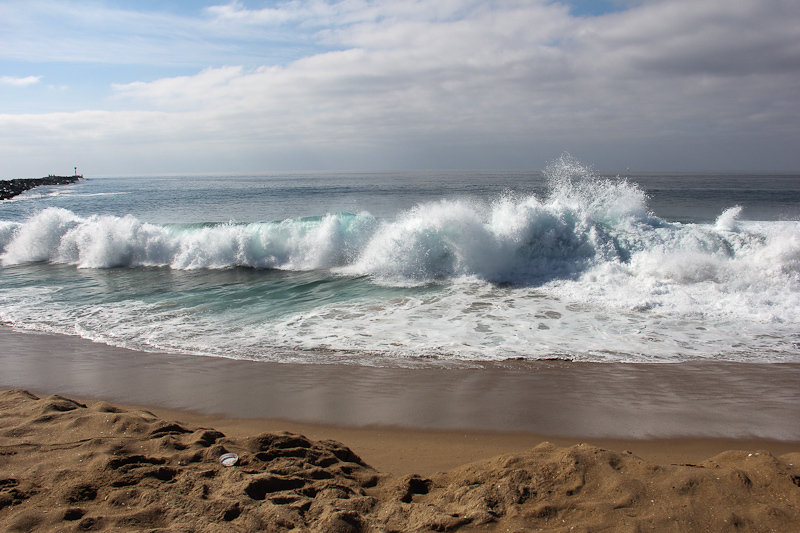 The way that the jetty and the beach are configured produce the surfing area known as "The Wedge." It was fascinating watching the skim boarders try their luck against these waves. Today the surf was light, but on many days when they reach 15-20 feet high, it's only the professionals who are allowed in the water. 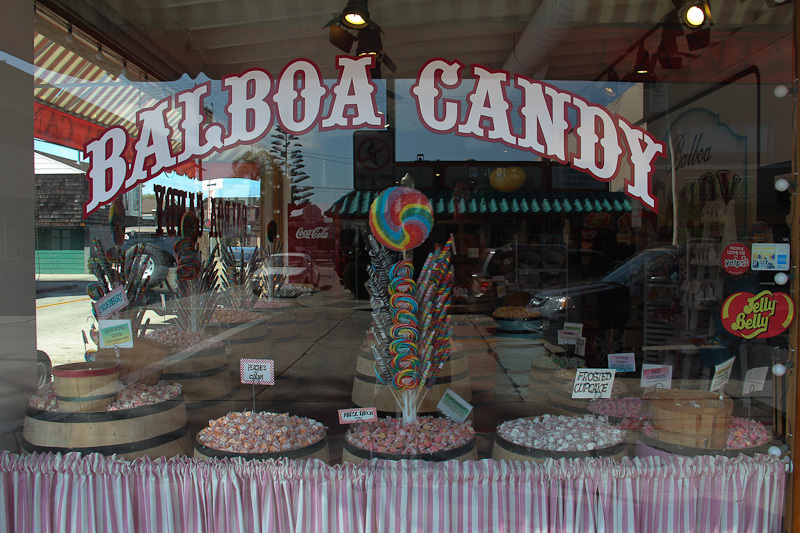 Our next leg brought us to Balboa Island and we walked along their main street to window shop at the quaint stores. Then it was time to eat! 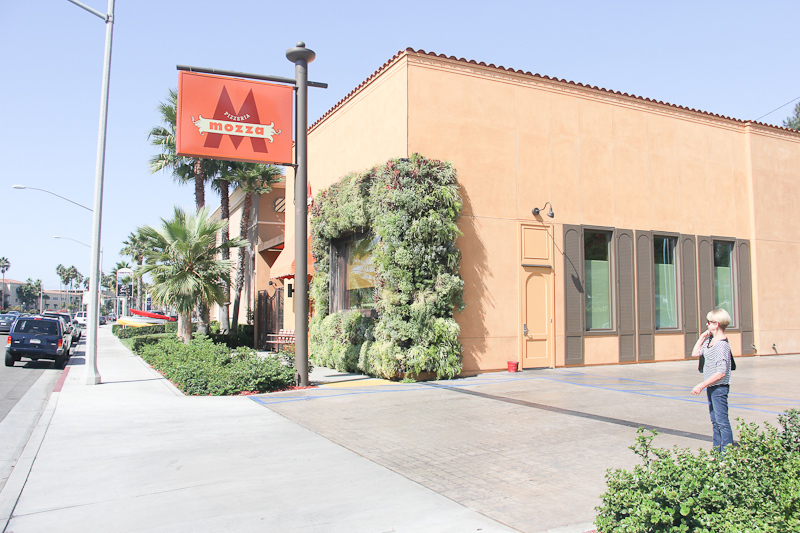 Pizzeria Mozza is located right on the Pacific Coast Highway and it's very easy to find. It's just north of the Bentley Automotive Dealership and it's just south of the Ferrari and Maserati Dealerships. Did I say this is an affluent area? 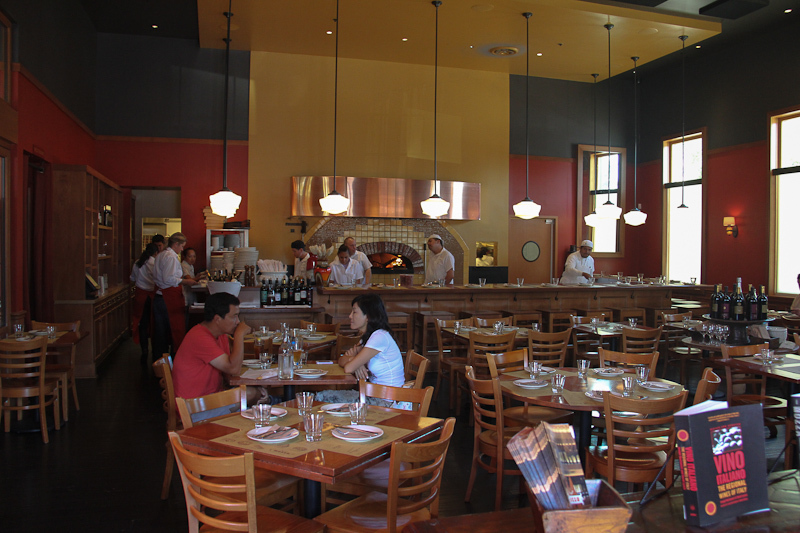 Pizzeria Mozza is owned by Mario Batali and the food is wonderful, especially their thin crust pizza. 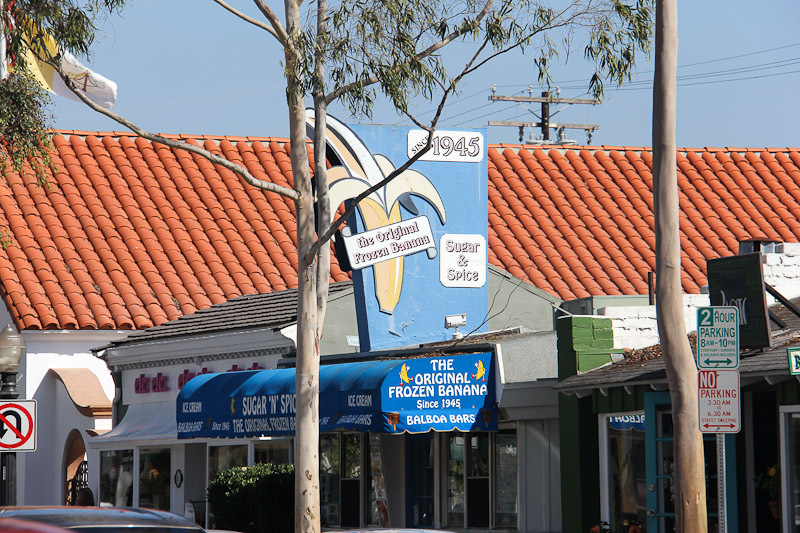 Our dentist, Norm, suggested that we come here and we're certainly glad that we did. Thanks Norm!